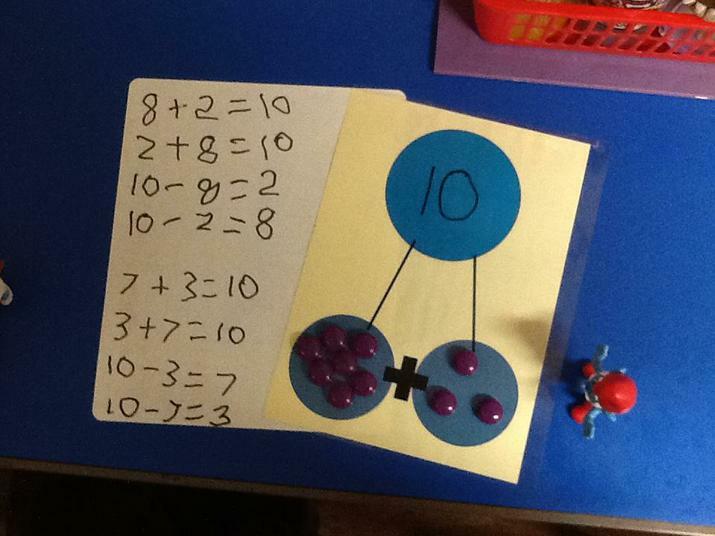 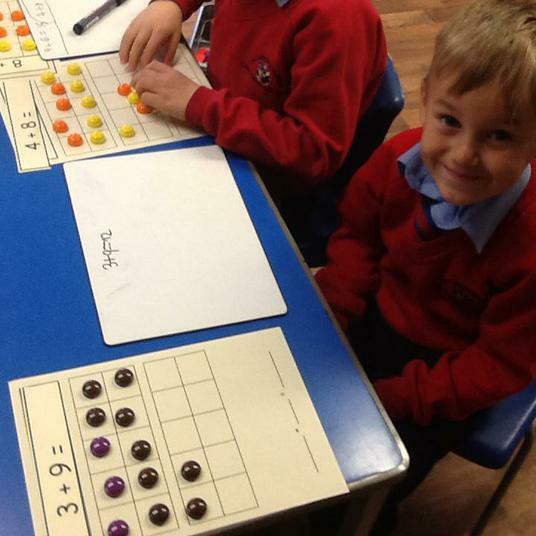 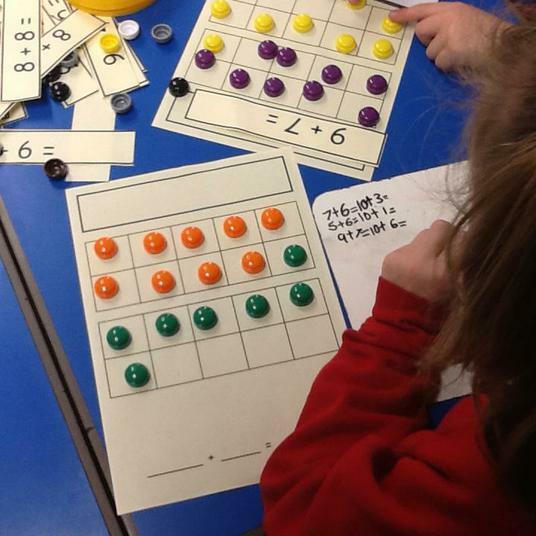 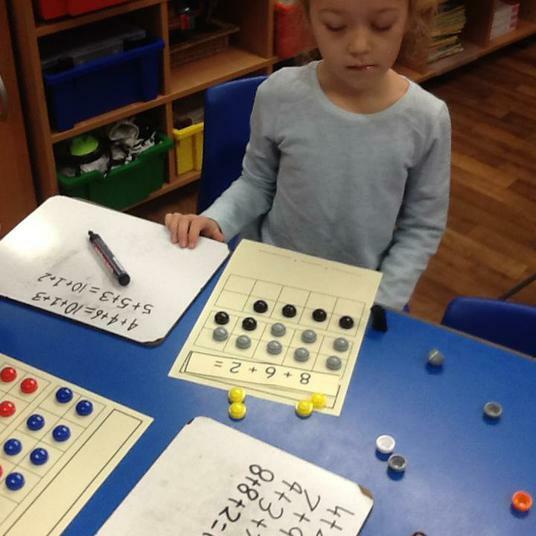 The concept of the relationship between Addition and Subtraction can be very difficult. 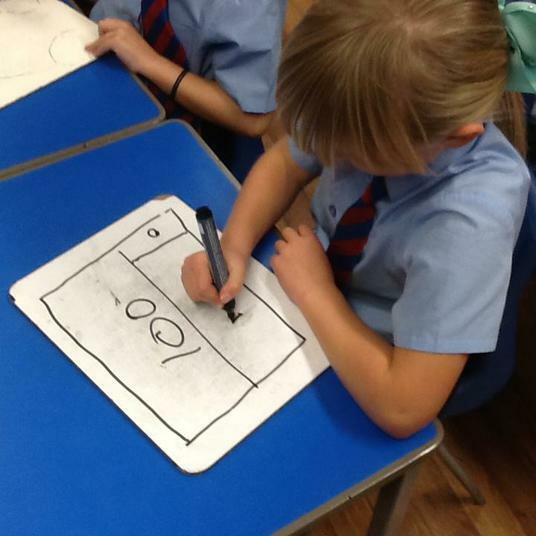 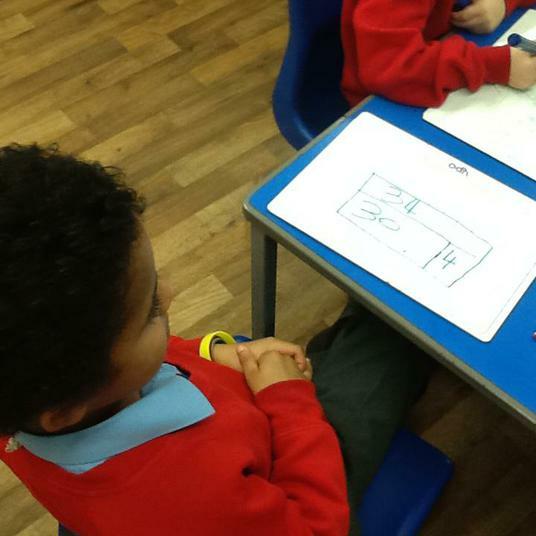 We aim to work on lots of practical, pictorial methods so that we can build on solving Abstract problems. 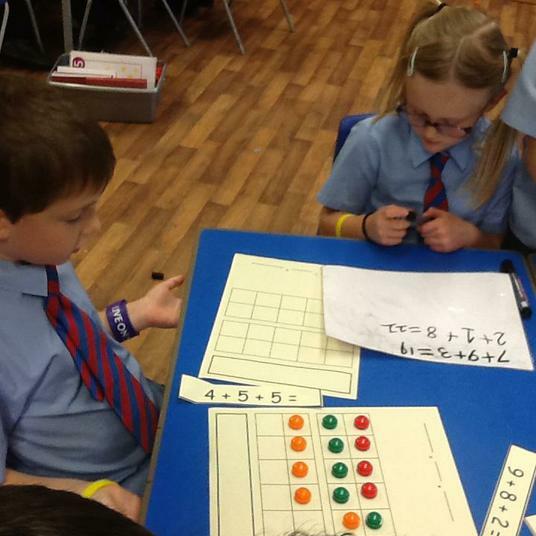 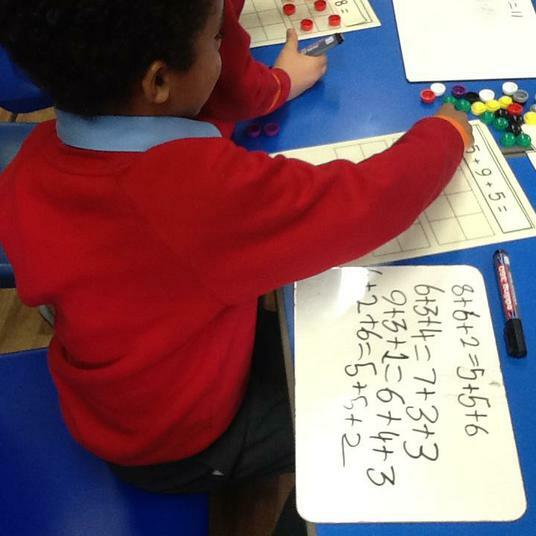 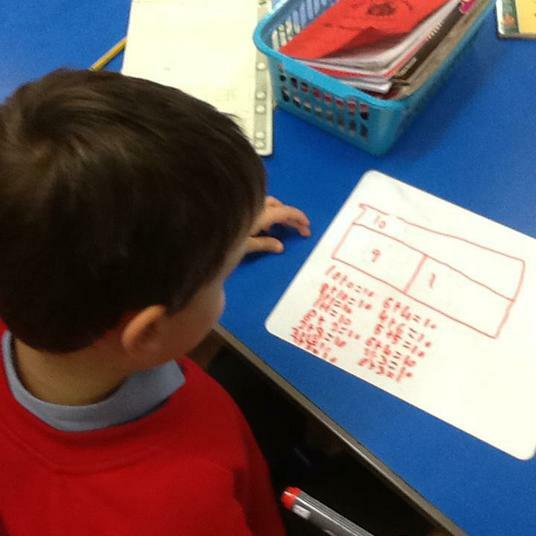 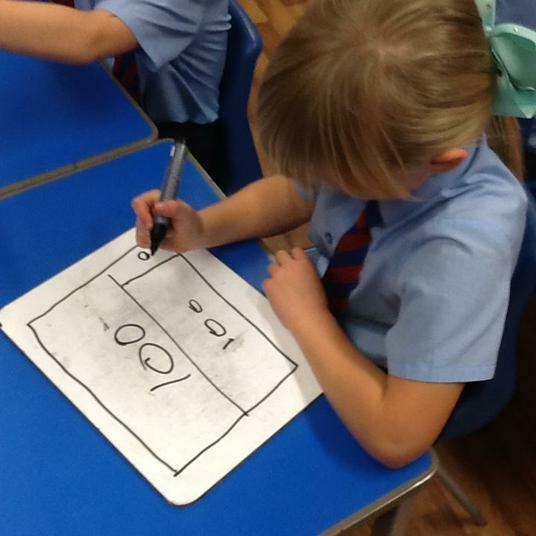 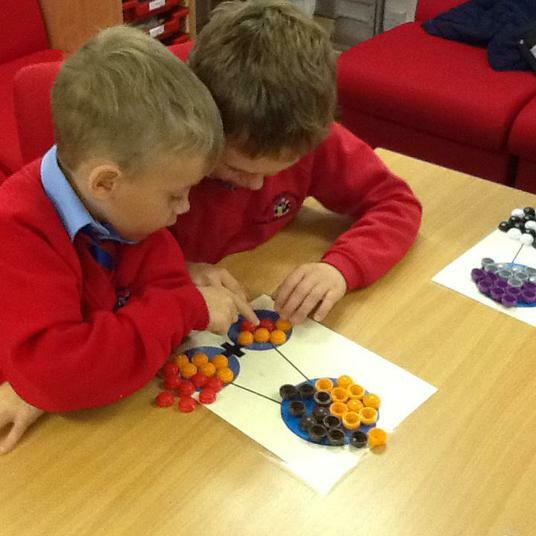 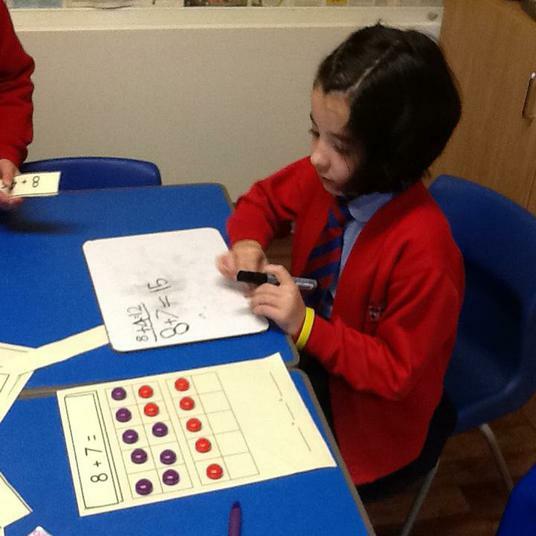 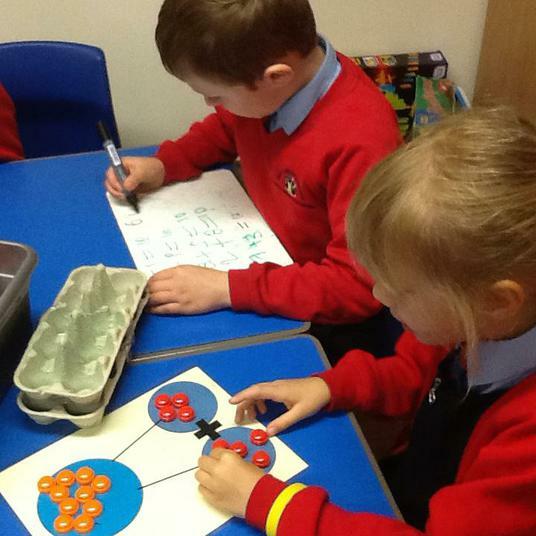 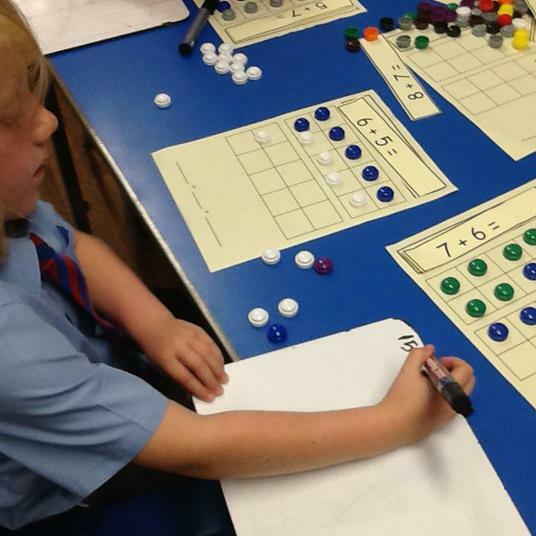 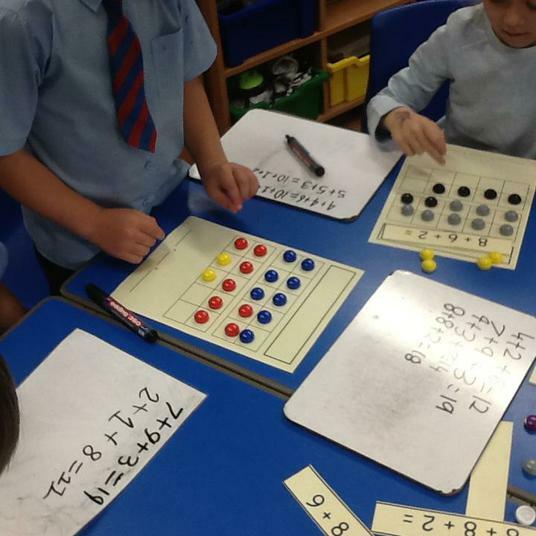 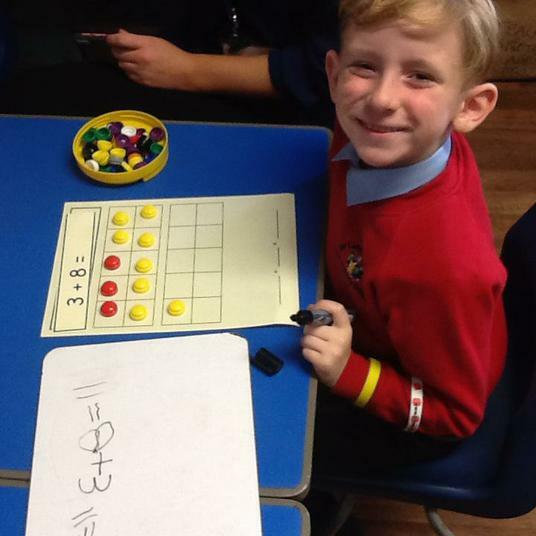 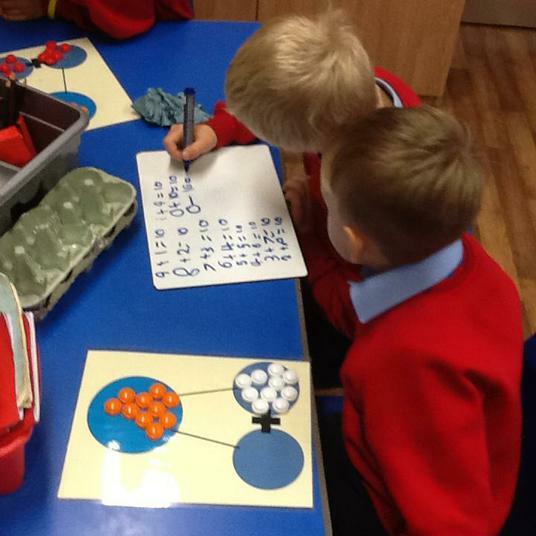 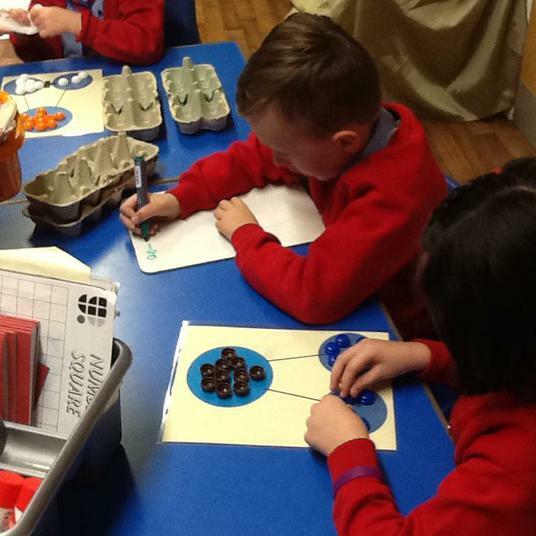 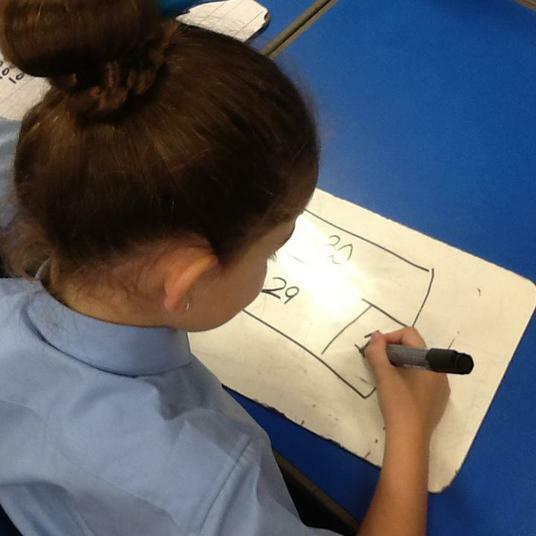 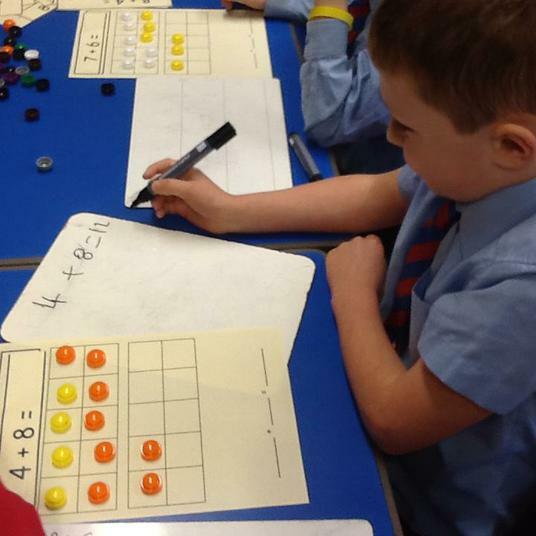 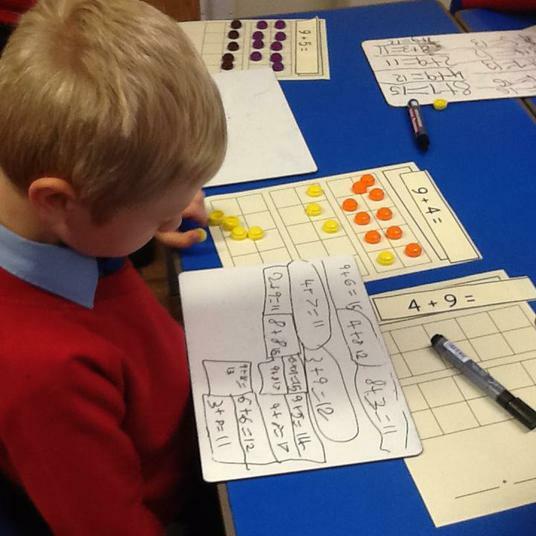 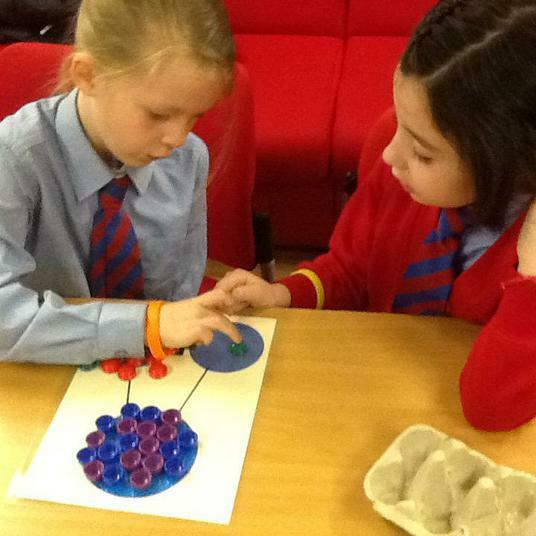 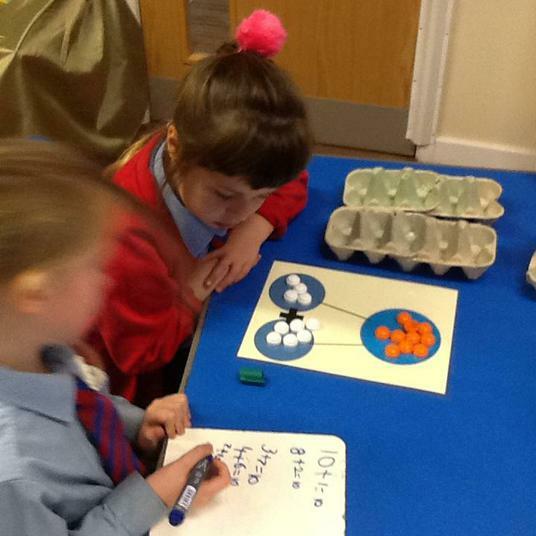 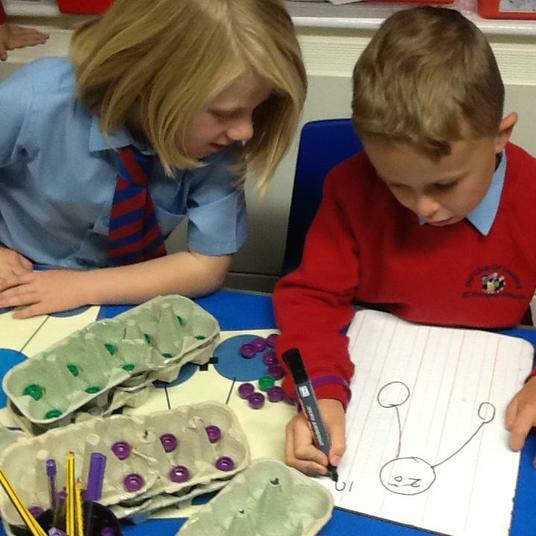 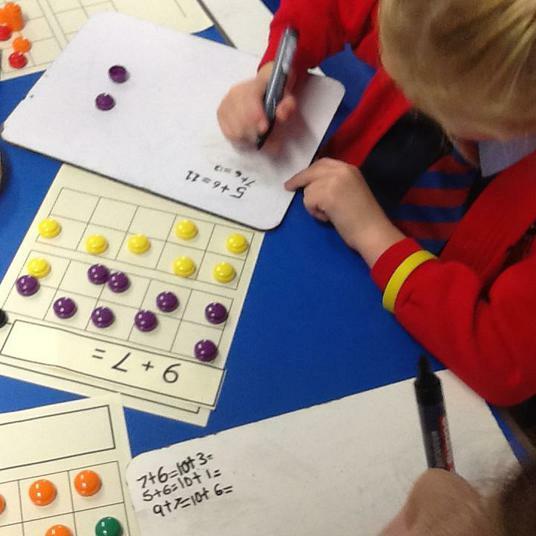 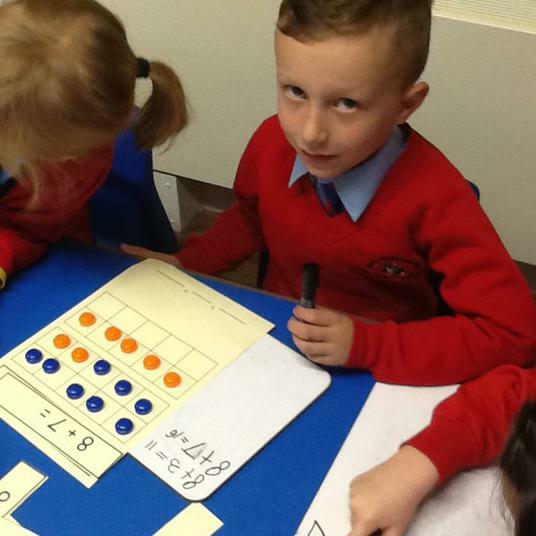 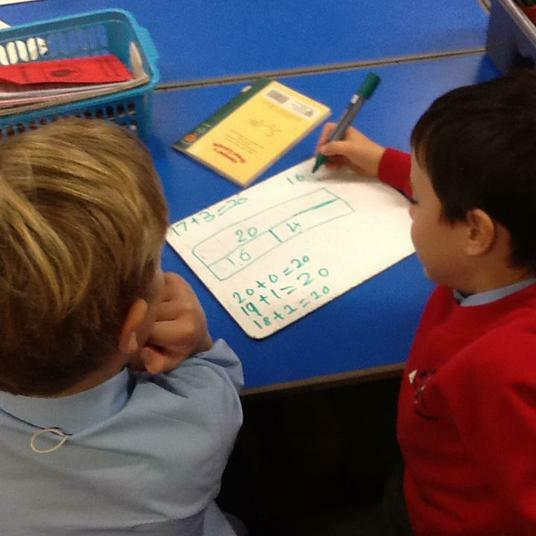 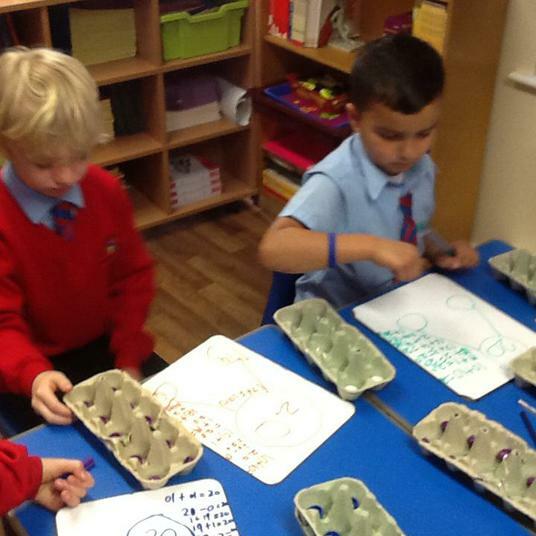 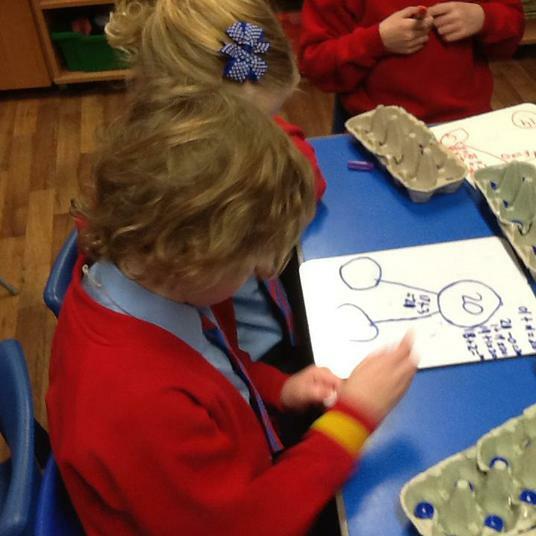 Our children are shown how they can use the 3 numbers in the Part Part Whole model to solve addition and subtraction. 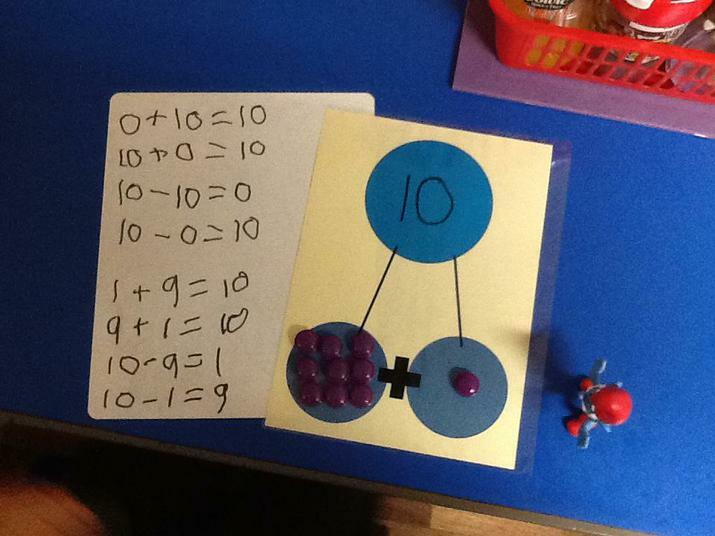 The Bar Model builds on from the Part Part Whole Model. 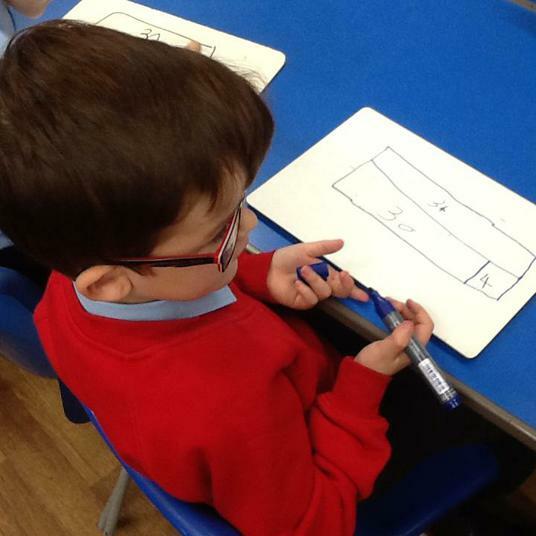 A very similar concept but the whole number is in the shape of a bar and the second bar is partitioned to show equal value. 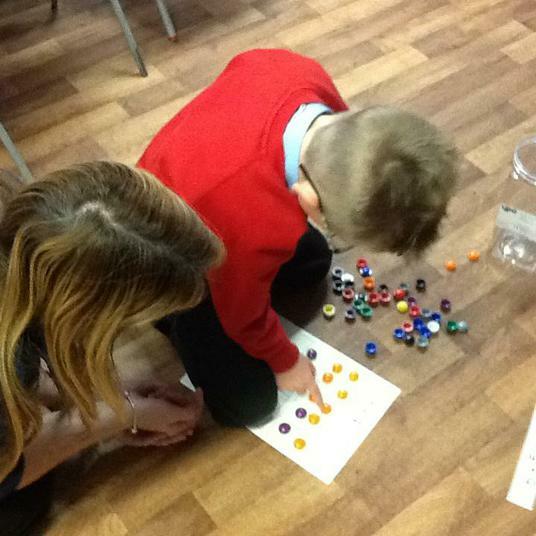 We investigated which addition calculations give the same totals. 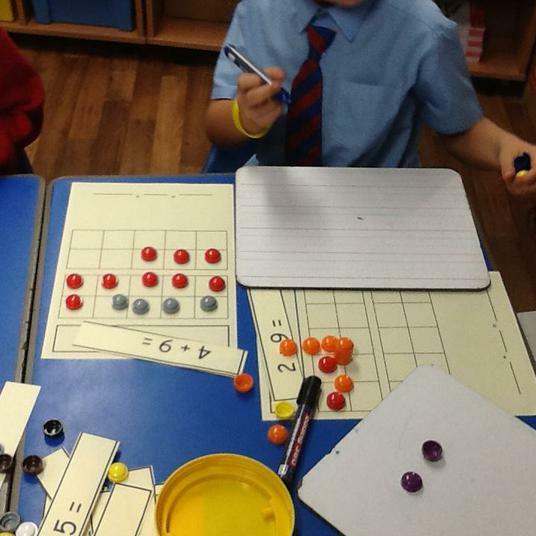 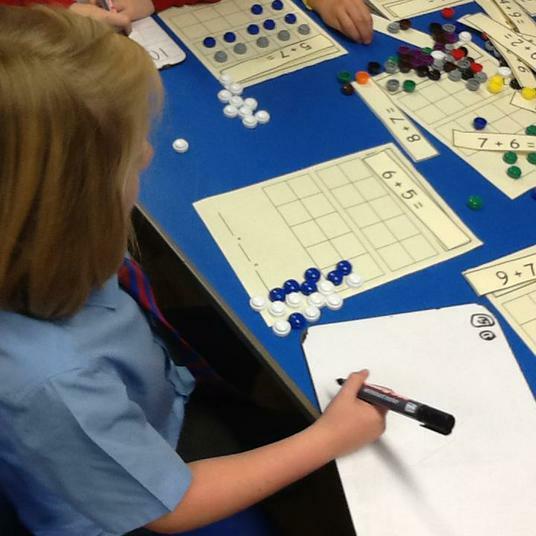 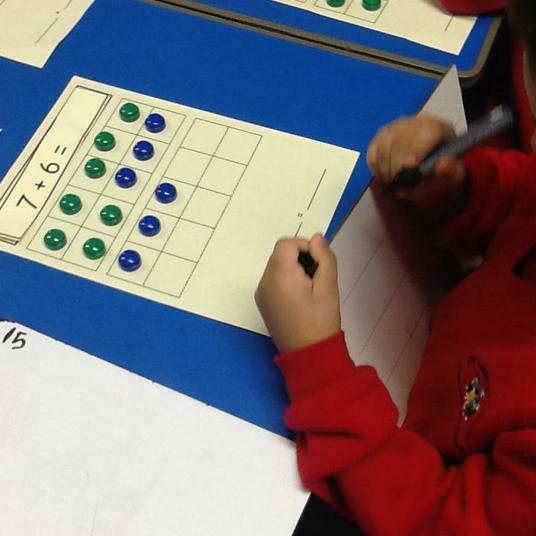 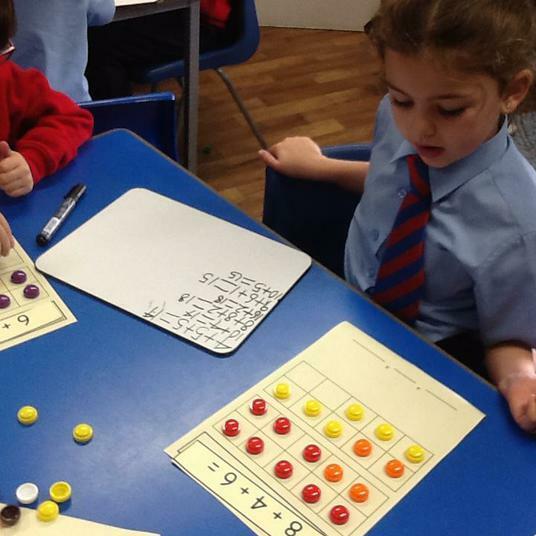 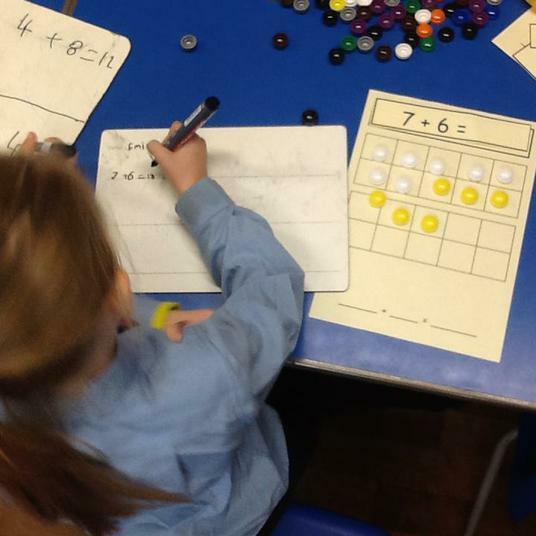 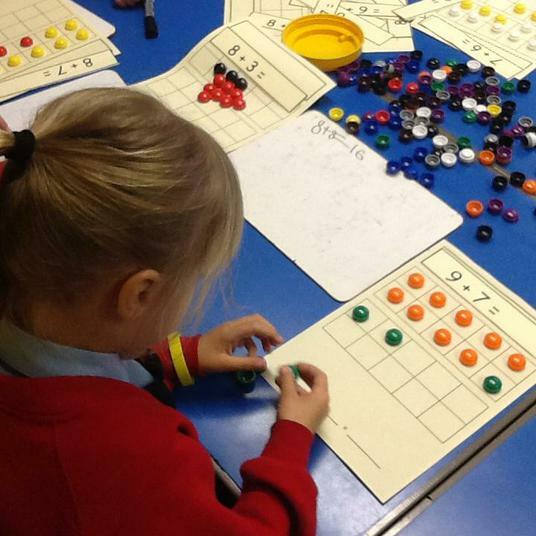 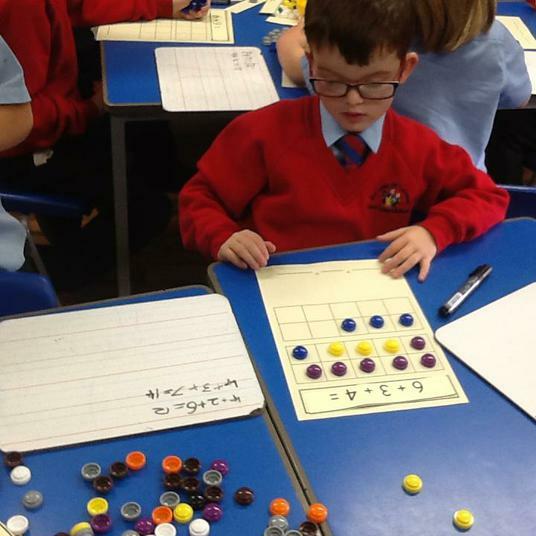 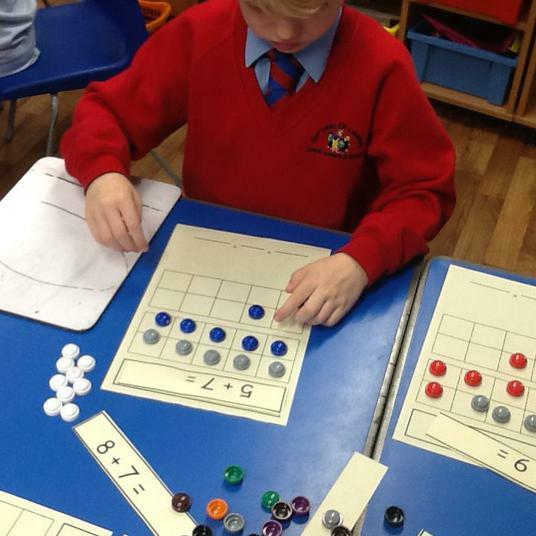 Coloured counters and grids helped us to visualise the concepts.